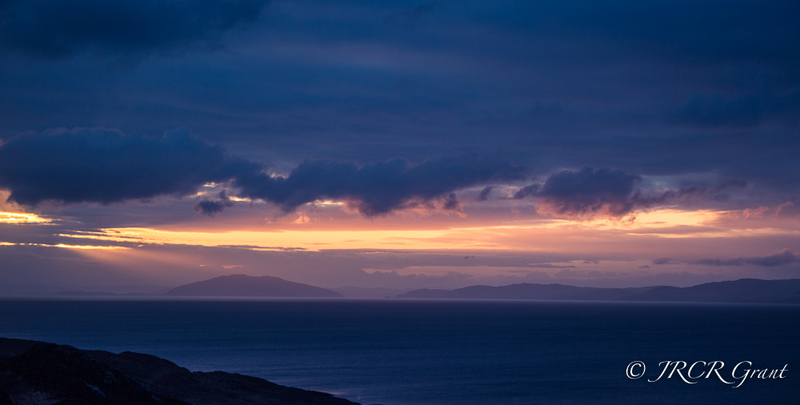 I just love some of the colours that arise at dawn and in the Hebrides off Scotland the many shades are just captivating. I think this type of light is so well captured by the likes of the artist Pamela Carter. Yes, as mentioned by all and sundry above, glorious is the perfect term! Glorious, yes it is! Beautiful! Thanks for sharing. Nature has some fabulous palates to play with! Glorious is a perfect word!